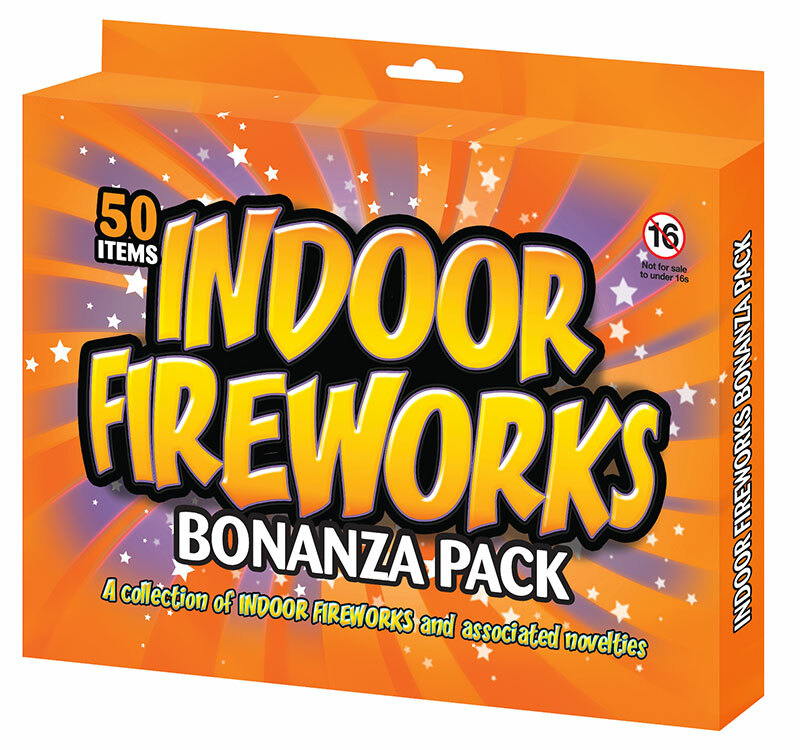 Our traditional retro packs of Indoor Fireworks are a real winner. 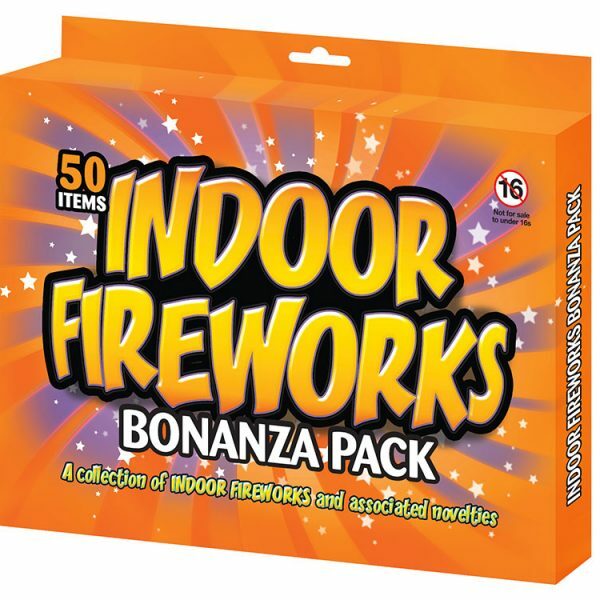 This fantastic selection is a throwback to yesteryear. Each card has 50 items spread over 8 varieties. Watch out for the ever popular Slithering Serpents!